Spring Fling 5″ Charm Pack. 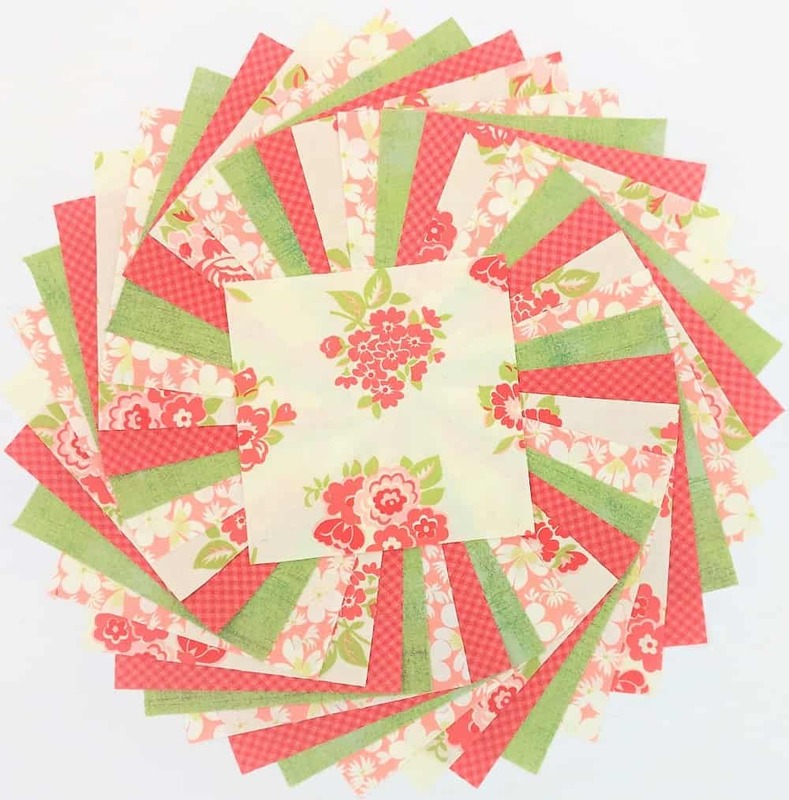 This charm pack contains 40 ~5″ charms / quilts squares (10 each of all four prints). More in this collection available in our store while supplies last. Use store search engine to find.